Red Star adheres to the principle of “Fairness, Justice, Commonweal, Top-level and Internationalization”. The jury committee is made of experts from design, economic, media and business in international range. Now Red Star has become a renowned brand attracted numerous enterprises from home and abroad, and the indicator of turning “Made in China” to “Created by China”. 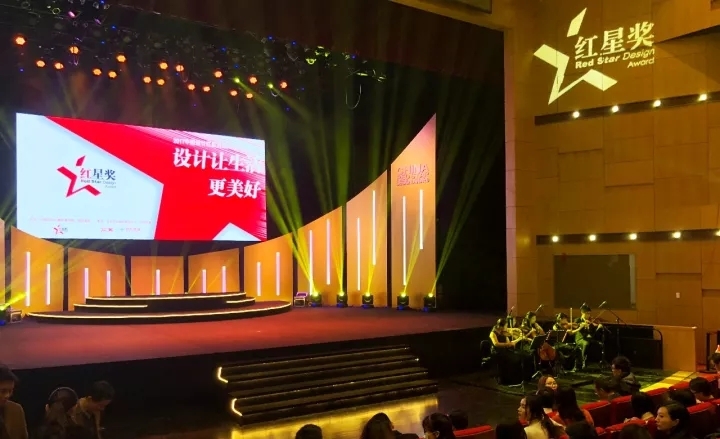 On 9th December 2017, China Red Star Design Award Ceremony was held in Beijing. 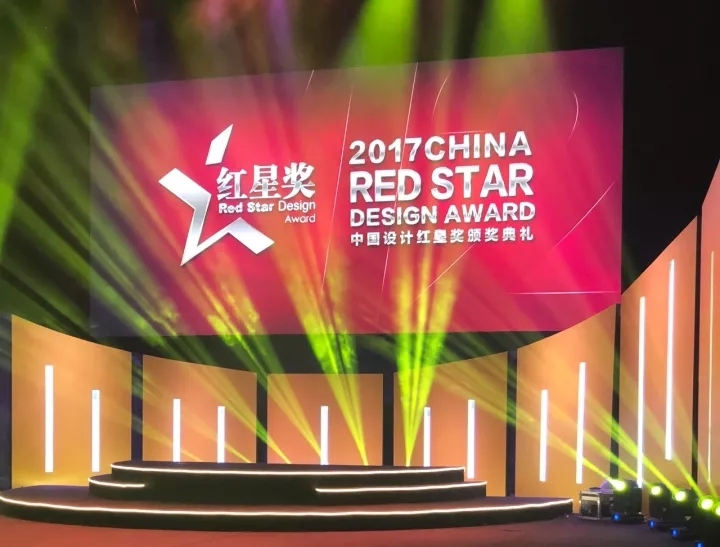 The annual Red Star ceremony has become a national authorized and well-known international Design Award Gala. 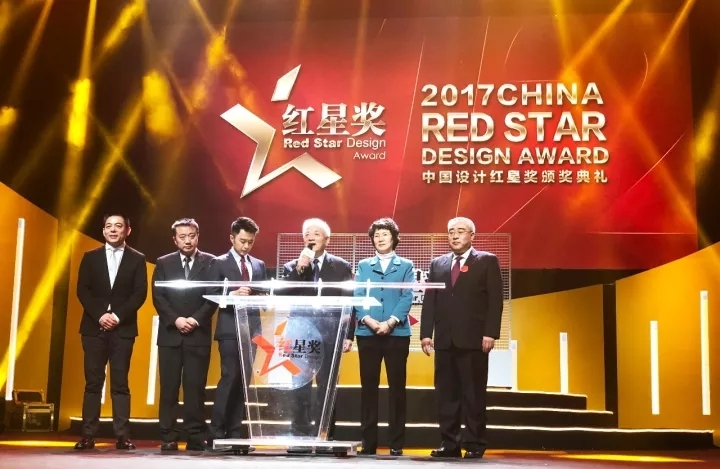 As the standard of China Design and benchmark of Innovation, Red Star Award received 2444 pieces of original design out of 10044 products from 2313 applicant enterprises participated the selection; and the awarded products fell in artificial intelligence, high-end medical treatment, internet plus, green sustainable development circles, interpreting the theme of 2017 ceremony-Design makes our life better. 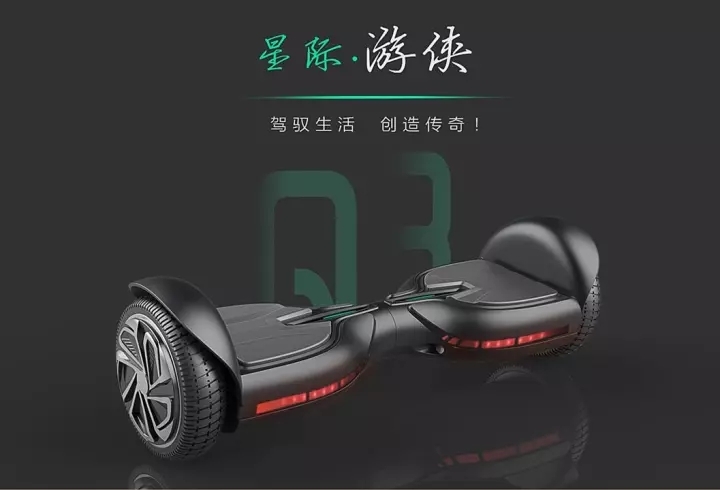 Tomoloo Technology’s Q3 electric hoverboard-Star Traveler won the 2017 China Red Star Award, highlighting the pure strength of China original design. Now China Red Star Award has built great influence in the design industry and business circles. 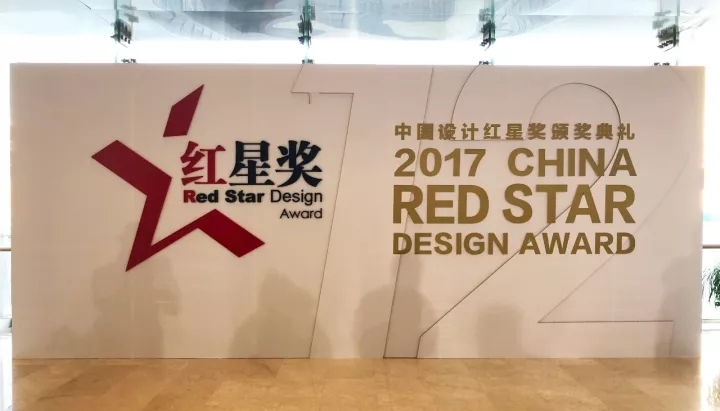 Encouraging good design since establishment for more than a decade, Red Star has played an important role in promoting enterprises’ competitiveness, city development and citizens’ quality of life. 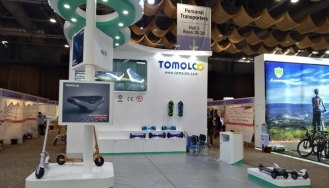 Tomoloo Technology holds design as the key to promote the comprehensive innovation in the field of electric hoverboard and short-distance transportation. Keeping up with the pace of the 19th National Congress, we not only meet the higher demand for a better life of the people in the areas of clothing, food, shelter, transportation and other services, but also focus on the humanistic environment of healthy, green, environmental and sustainable development, create more valuable services for the society and set an example for promoting the progress of human society. Tomoloo Technology upholds the dream and spirit of never stop to pursuit, creating batches of good quality products. Our customers spread in the United States, Britain, Germany, Italy, France, Spain, Canada, Japan and other dozens of developed countries, establishing a high-quality electric hoverboard manufacturer's international brand image and continuously obtaining recognition from all circles. 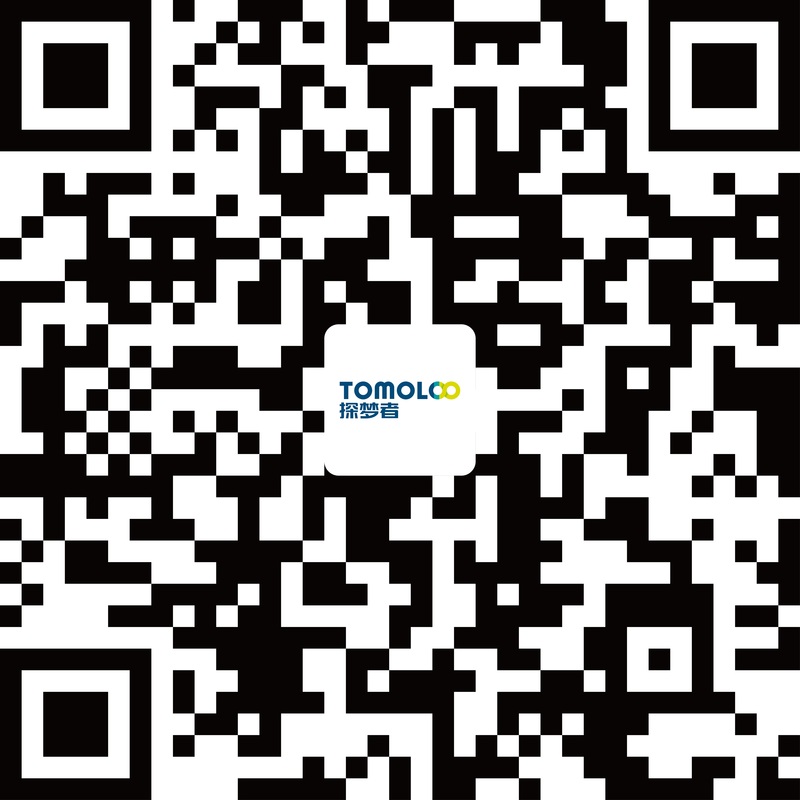 In the future, Tomoloo will make greater contribution to the development of balanced vehicles and short-distance vehicles and help China build a powerful nation. 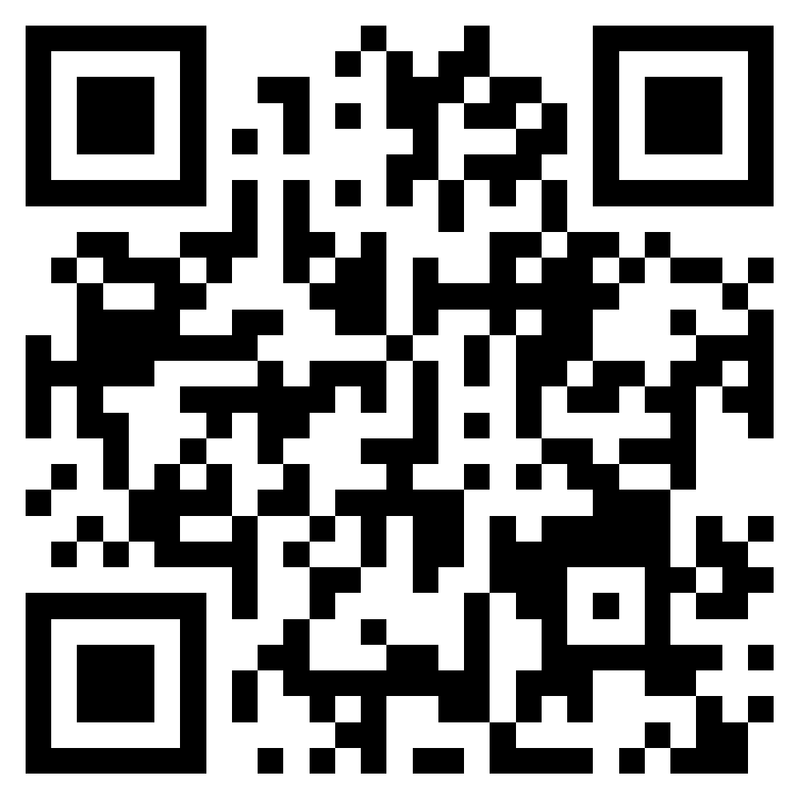 #7 Cofco (Fu'an) Robotics Industrial Park, Dayang Road, Fuyong Street, Baoan District, Shenzhen, China.